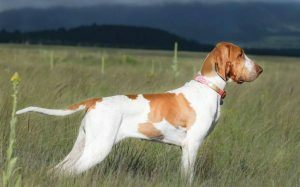 Mia earned her AKC Senior Hunter Title. Owned by John and Marilyn Vinson. Handled by Guy Mollicone.